Rich and luxurious in texture, the nourishing new cream is quickly absorbed into the skin and very well suited for use under foundation. 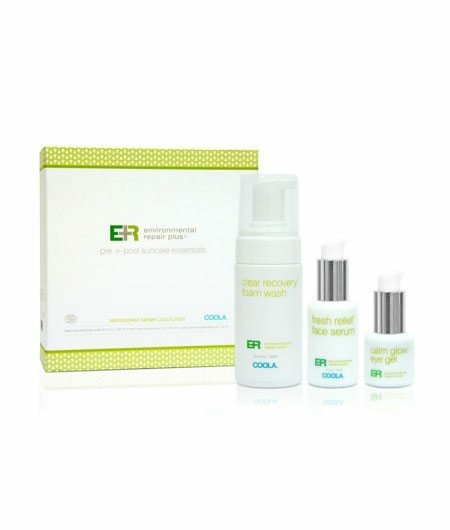 It is suitable for people with dry skin who seek to maintain normal moisture levels throughout the day. For noticeably smoother skin, use this moisturizer and you will see results within a few days. Apply this formula after cleansing your face or showering in the morning. 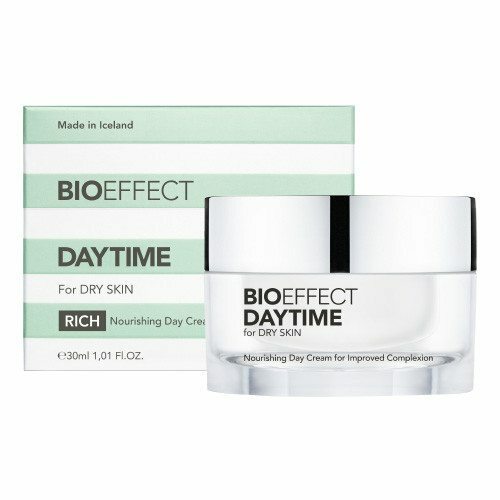 Bioeffect Daytime should be applied on the whole face and down the neck. Wait at least three minutes before applying make-up.